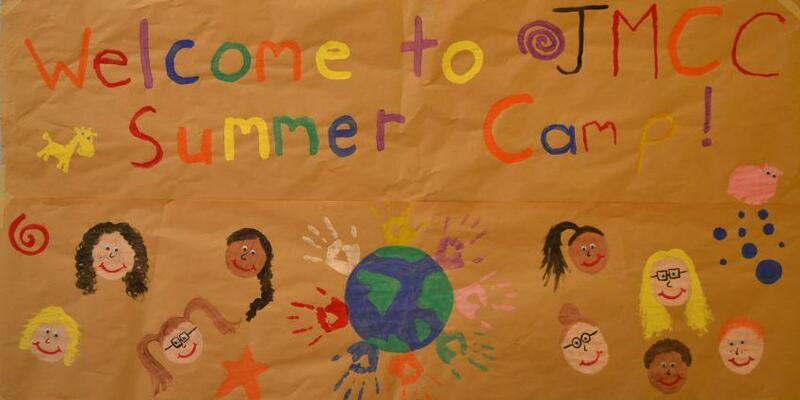 It’s January: Time to start thinking about the JMCC summer camp!! This camp is for clients of JMCC who present with a physical disability and are unable to attend community programs (due to their high physical and medical needs). We have begun the funding application that we are required to submit each year in order to run this camp. Below are the tentative dates that the camp will be running this year (subject to our successful funding application, which unfortunately, we are not informed until March/April). We are hoping to have the applications out earlier this year as well as confirmation of attendance to at least one camp per camper. This will allow parents to plan their summer’s schedules earlier. Camp 3: Tues August 6- Thurs Aug 15 (8 days only due to Aug 5 holiday).